A vibrant oil with a sweet date, tangerine and bergamot scent. 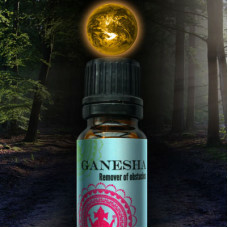 The Ganesha oil is symbolic of the s..
A heady sandalwood and jasmine essential oil blend. This oil is all about bringing prosperity to yo..
A blend of three sacred sage oils. 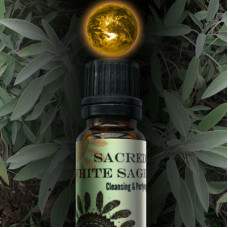 The Sacred White Sage oil can be used in place of sage smudge st..
A sweet grass essential oil blend. 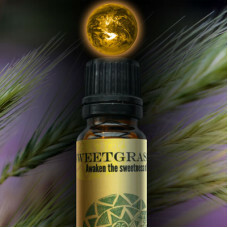 Sweet grass has been used for centuries by the native american p..